A report published today is calling for regular inspection, ownership associations and sinking funds to improve and protect tenement buildings across Scotland. Scottish Parliament working group interim report	(0 downloads) . The report comes as the issue of tenement repair and maintenance has been rising up the Scottish parliamentary agenda. During a parliamentary debate in early 2018, SNP MSP Ben Macpherson called for the Scottish Government to review current legislation and mechanisms for facilitating communal repairs, and to consider any potential legislative changes and new initiatives that could help owners to better maintain their tenements. In May 2018, Graham Simpson MSP then secured a commitment from the Housing Minister to review existing legislation during a vote in the Scottish Parliament. 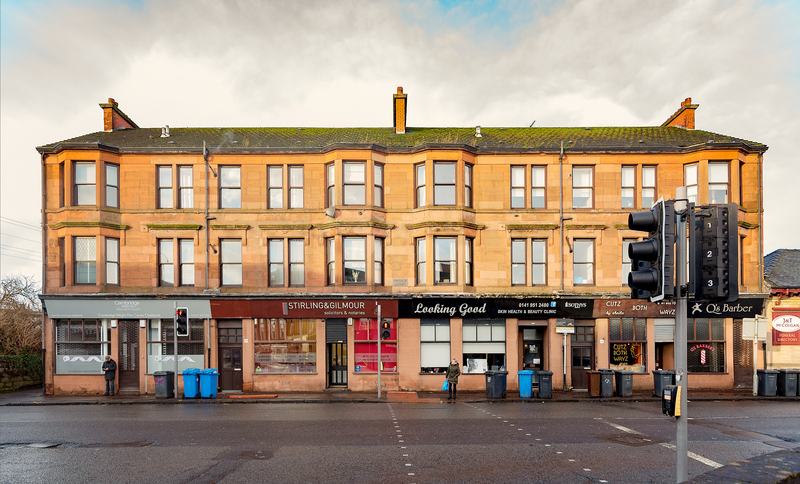 The interim report has been published by the Working Group on Maintenance of Tenement Scheme Property, which was established March 2018, and comprises MSPs from all parliamentary parties and sector experts. Recommendations from the interim publication will provide the basis of a solutions report, published in summer 2019. Recommendations cover three areas: tenement inspections, owners’ associations and sinking funds, and how these aspects could operate and be implemented. The Common Parts of all tenements should be inspected every five years and a report prepared that will be publicly available to existing or prospective owners and tenants, neighbours and policy makers. Sinking Funds should be introduced on a compulsory basis, ensure regular affordable payments contribute to a growing fund to deal with future major expenditure. “The maintenance of common property is an important issue and owners in tenements, both homeowners and landlords, need to fully accept their responsibilities for maintaining their property. I commend the tenement maintenance working group for bringing together MSPs from all parties and a wide range of stakeholders to produce their interim recommendations report. “The Scottish Housing Condition Survey 2017 shows that nearly a fifth of all our housing is pre-1919 and 68% of those have disrepair to critical elements. It is imperative this is addressed to ensure a sustainable standard of Scotland’s most common type of dwelling. Last year, the Scottish Parliament voted to review existing tenement maintenance legislation and consider the implementation of mandatory tenement health checks. Five yearly inspections will go some way to full filling this, supplementing the information provided in Home Reports. Undertaken, by qualified building professionals, the inspections would also include information on communal areas such as roofs and concealed parts. RICS will host a Parliamentary reception this evening (Wednesday 16 January) to discuss findings of the report with MSPs and industry leaders across the built environment.